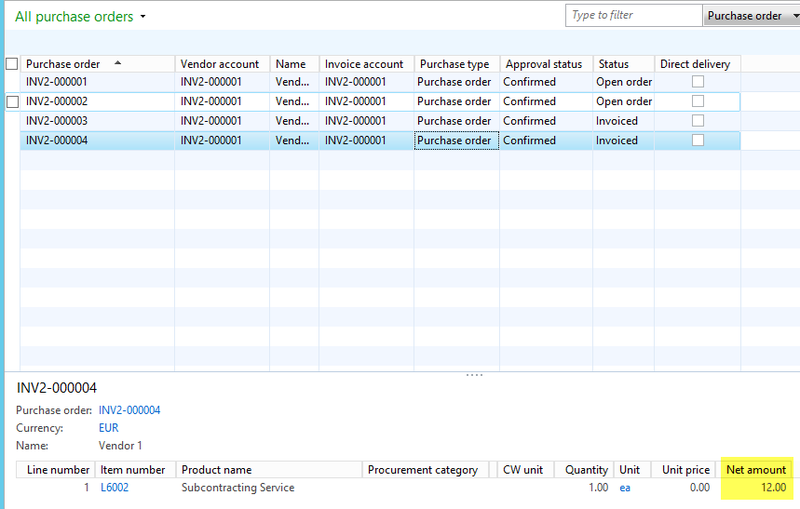 How to enter vouchers quickly? 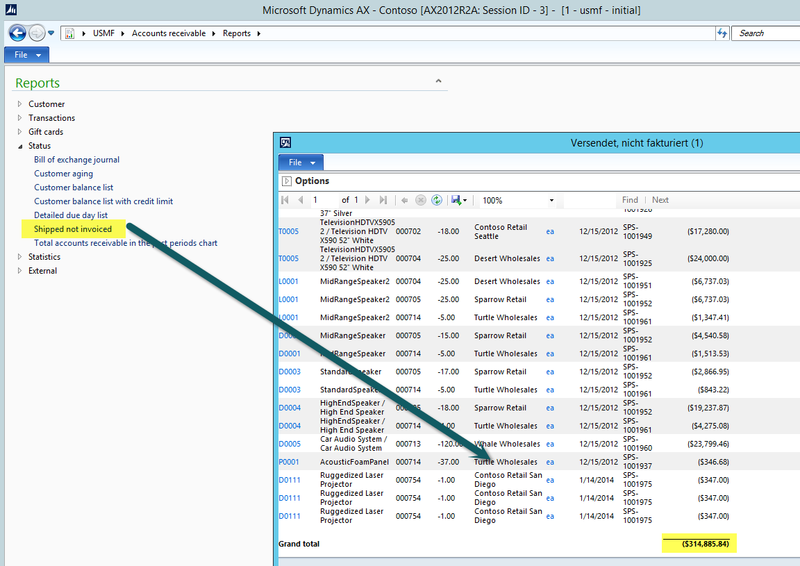 ≈ Comments Off on How to enter vouchers quickly? 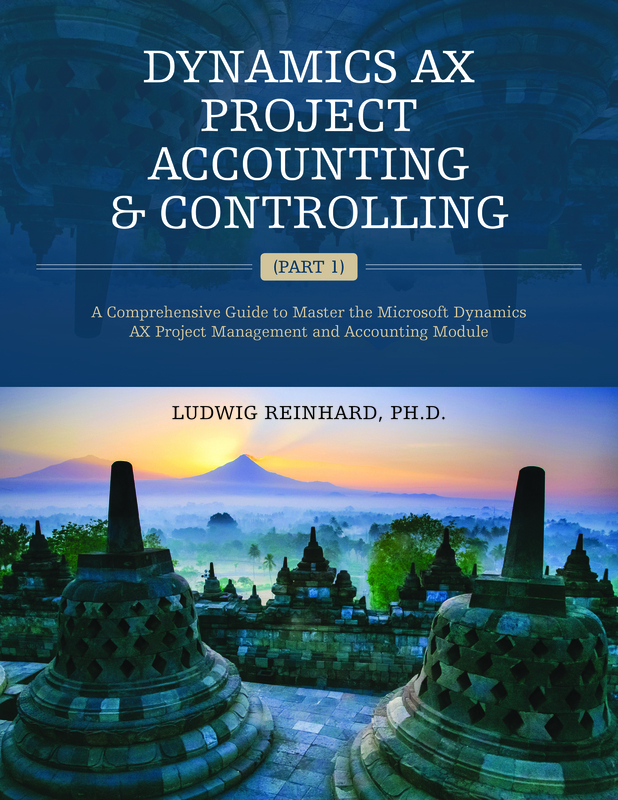 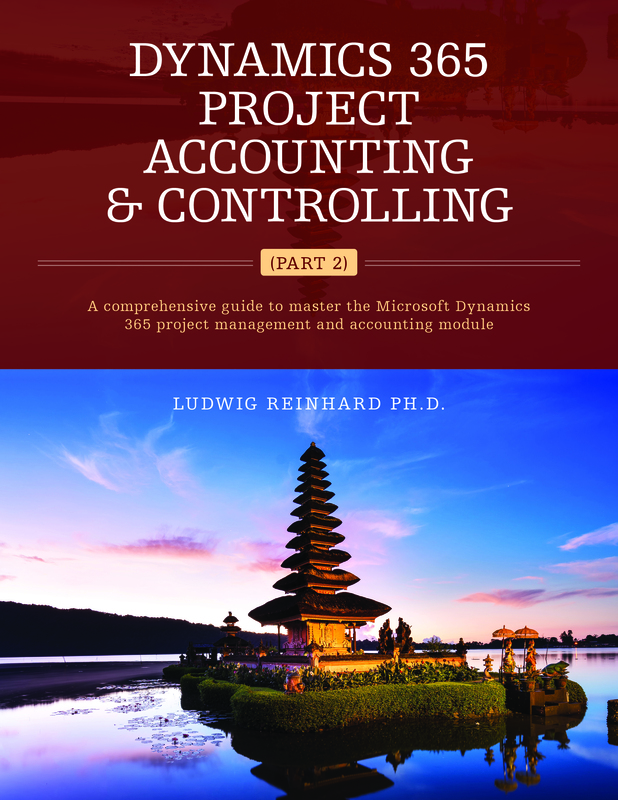 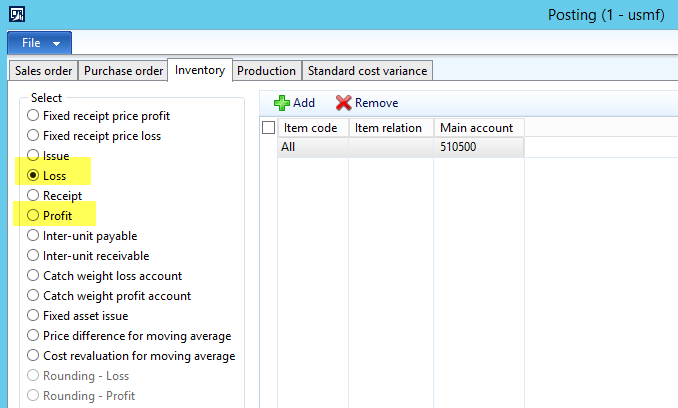 If you have to enter accounting vouchers manually in Dynamics AX you might have noticed that manual entries can consume a lot of time especially if you need to record cost centers, departments and other financial dimensions. 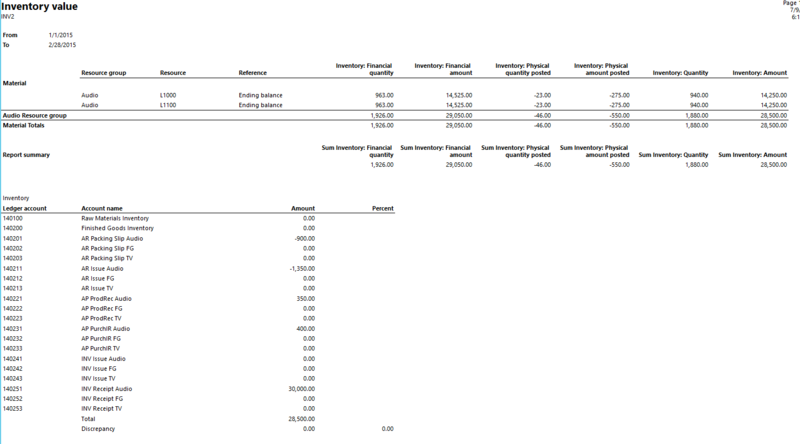 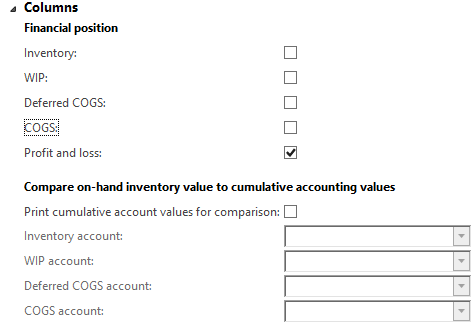 Fortunately, Dynamics AX incorporates some standard features that alleviate the manual entrance of accounting vouchers. 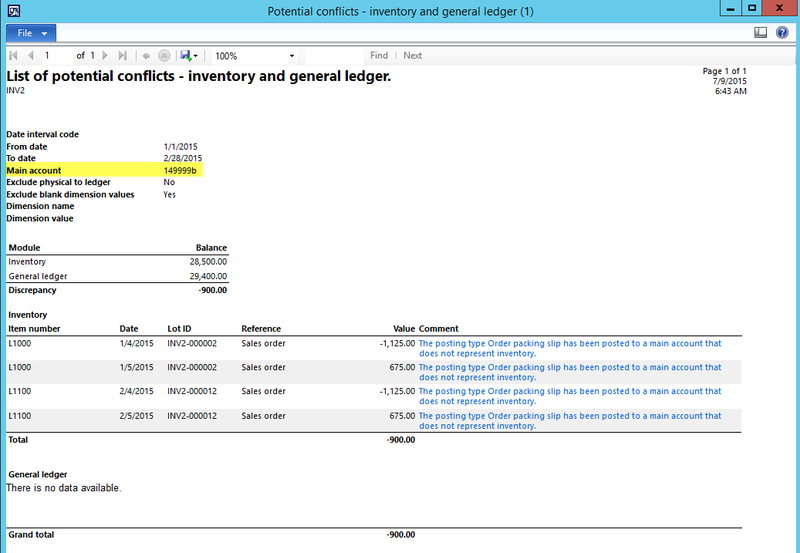 In the following, I will explain some of those features in more detail. 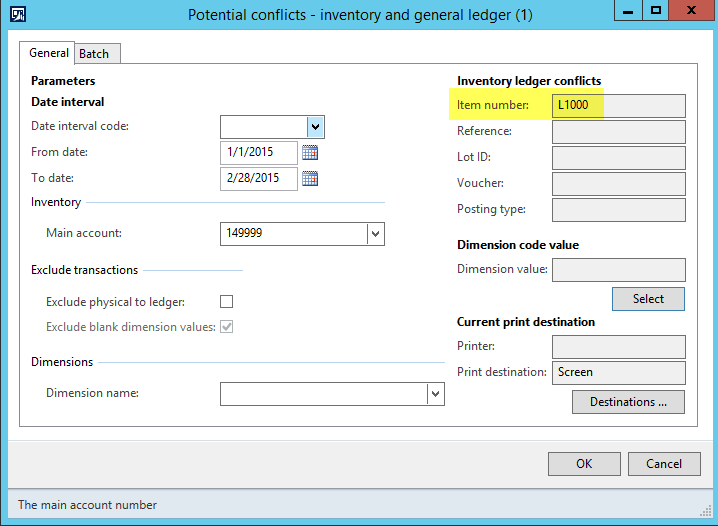 The first option to enter vouchers quickly is the use of ledger account alias. 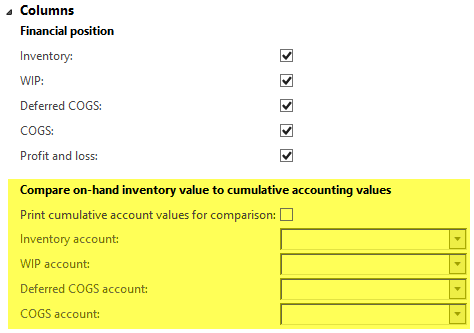 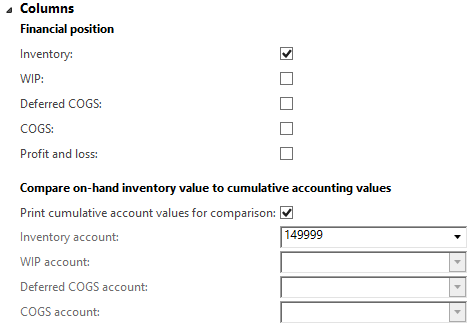 Ledger account alias are setup in the General Ledger module but can be used also in the Accounts Payable and Project module. 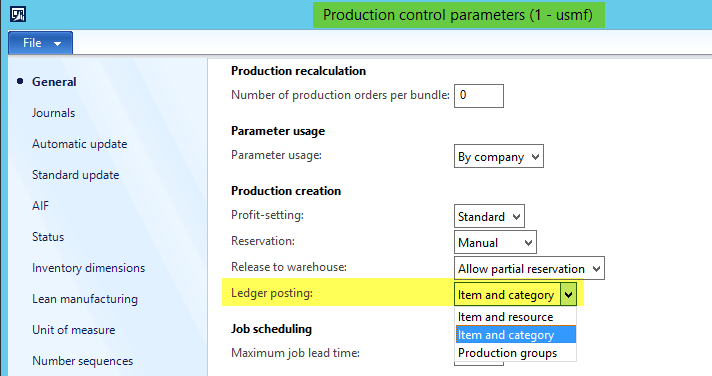 Setting up ledger account alias is straightforward; simply define a shortcut for your main account – financial dimension combination and Dynamics AX replaces the shortcut with the main account and financial dimension at the time you enter your voucher. 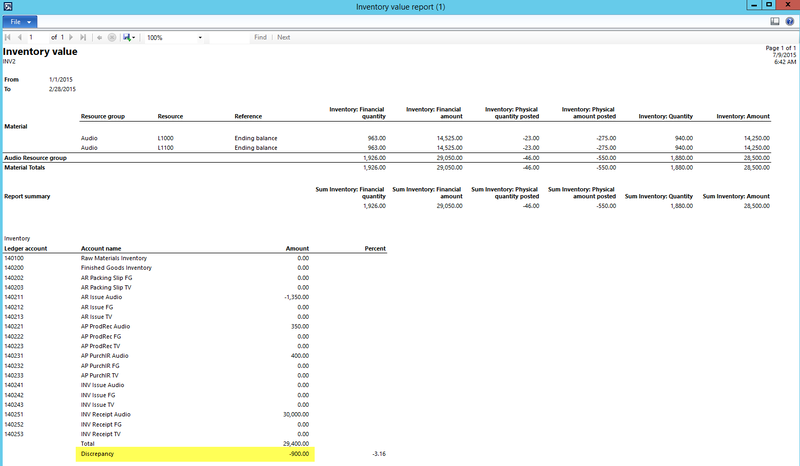 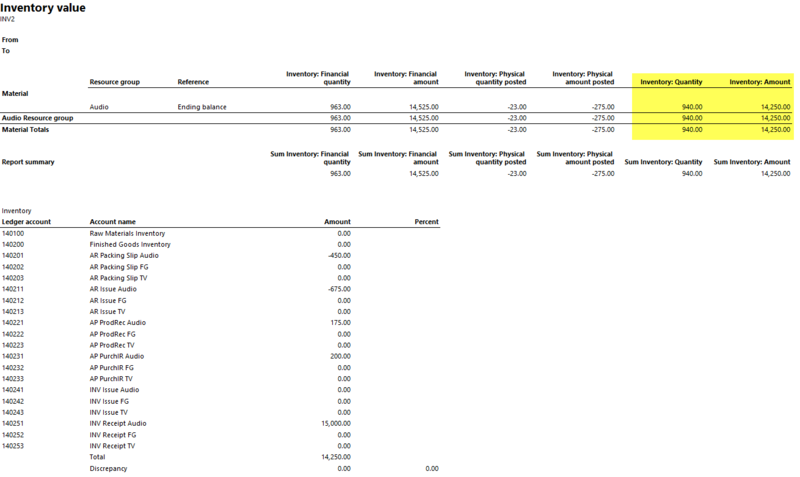 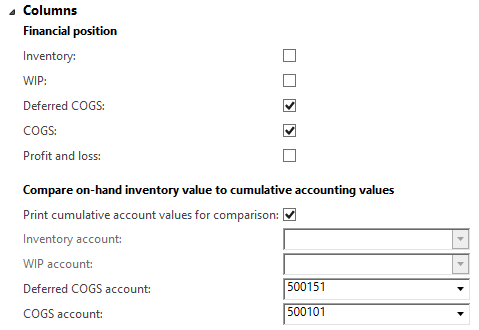 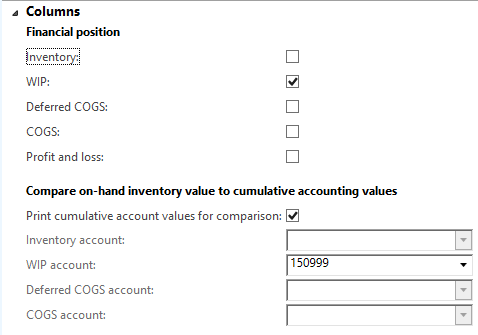 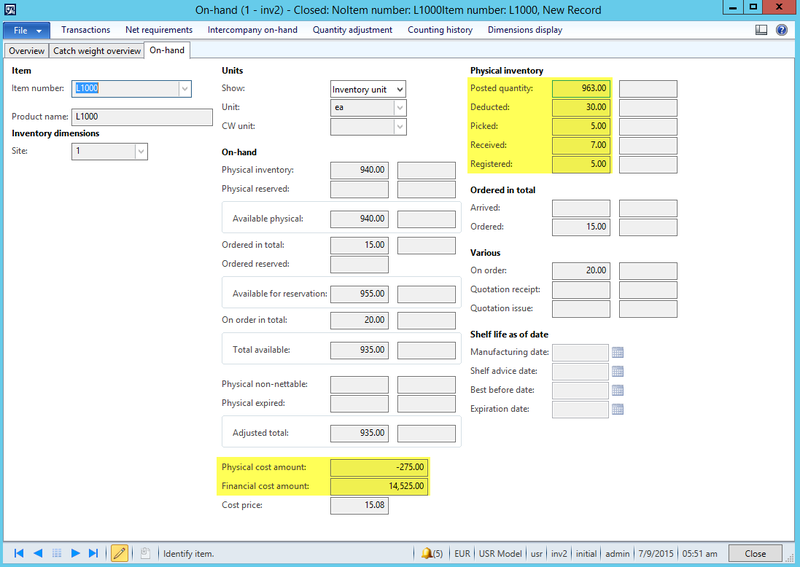 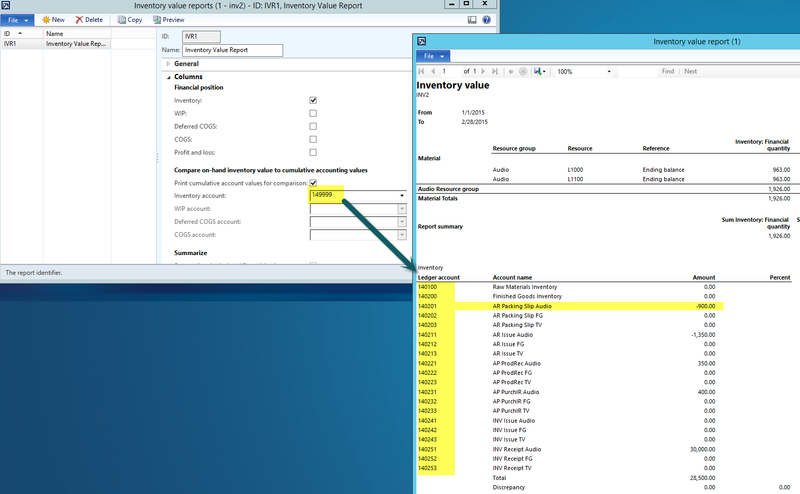 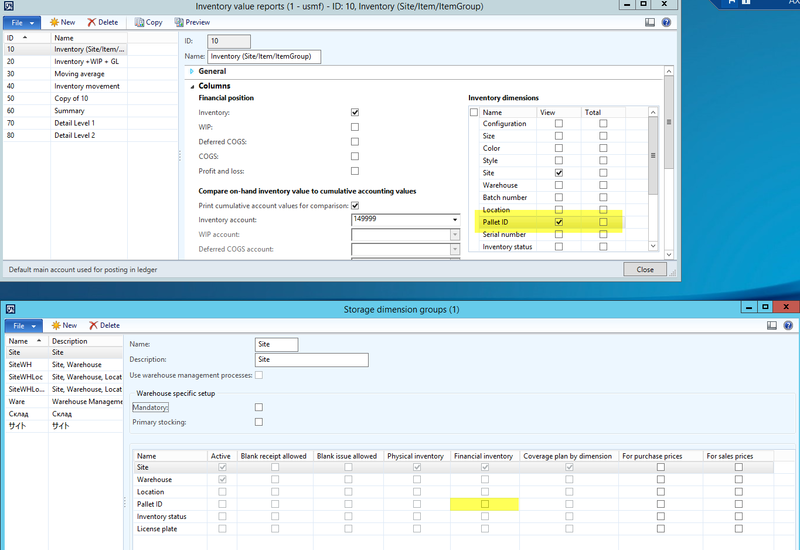 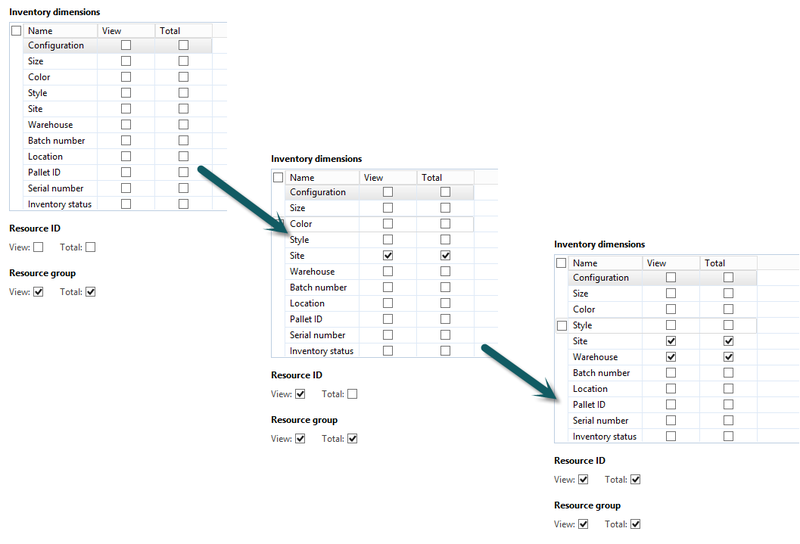 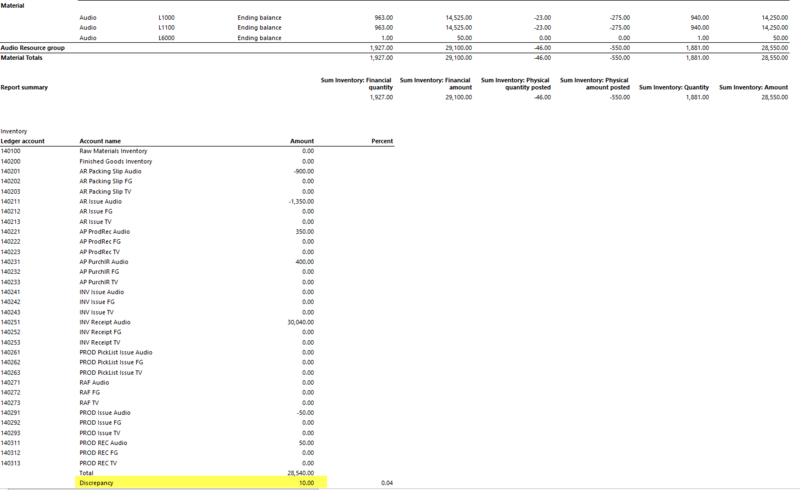 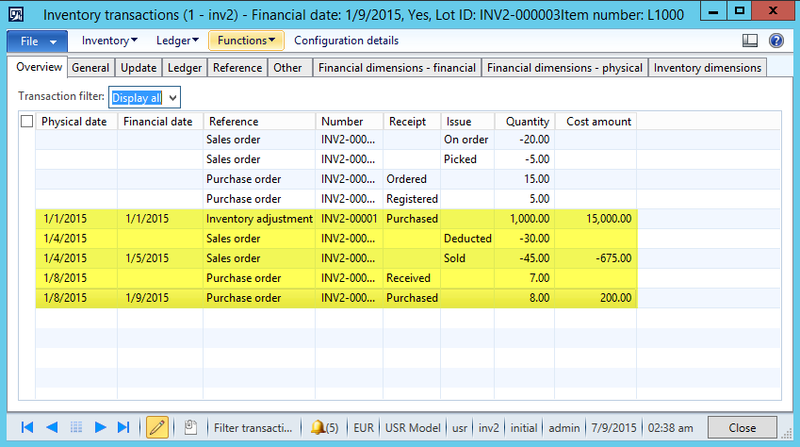 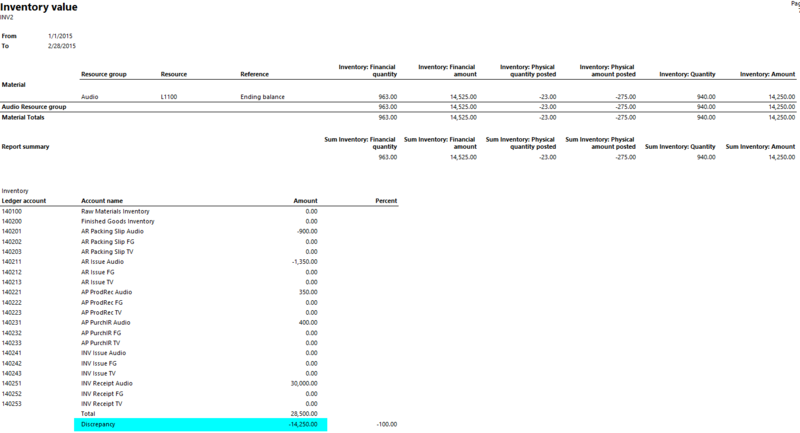 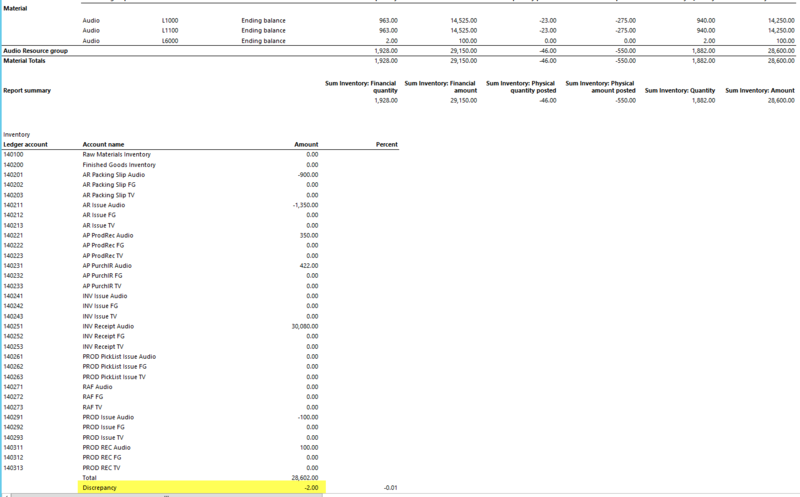 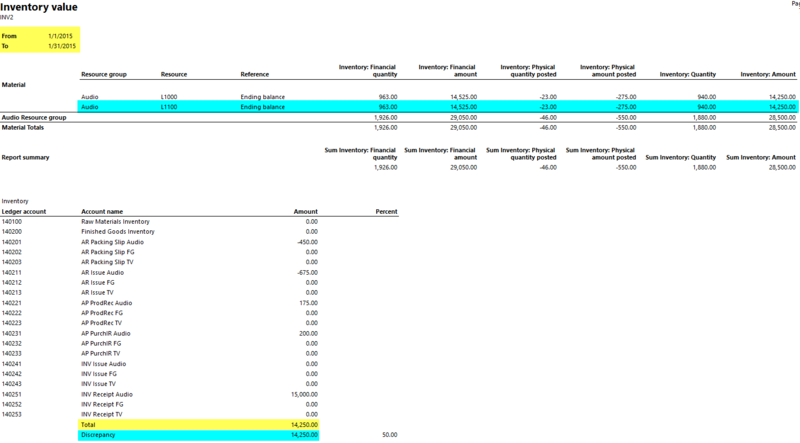 In the example illustrated in the following screen-prints, Dynamics AX replaces my shortcut “hotel” by the main account “601506” and business unit “001”. 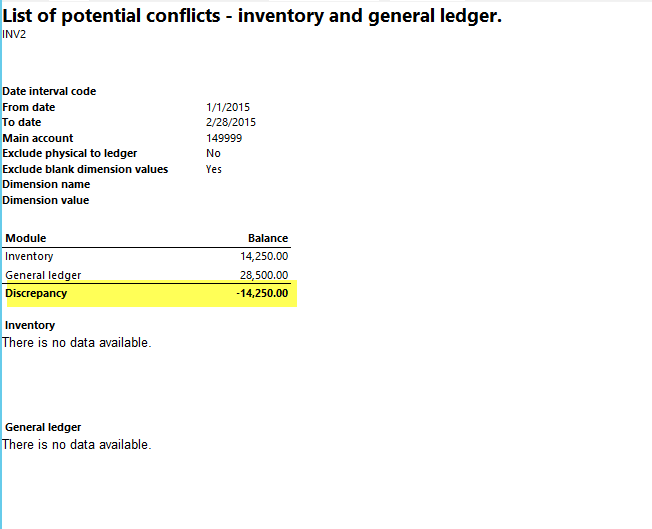 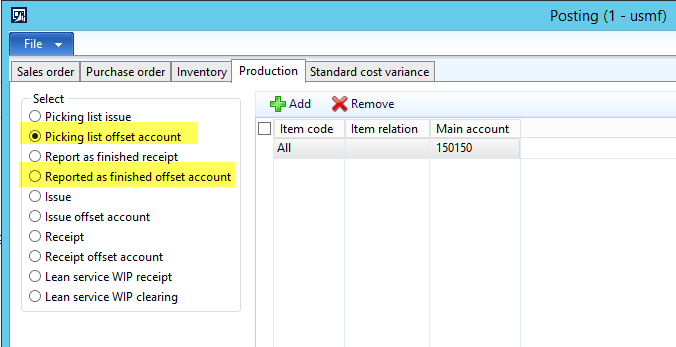 As I could not predefine the department in my ledger account alias, I still need to enter it manually in the journal. 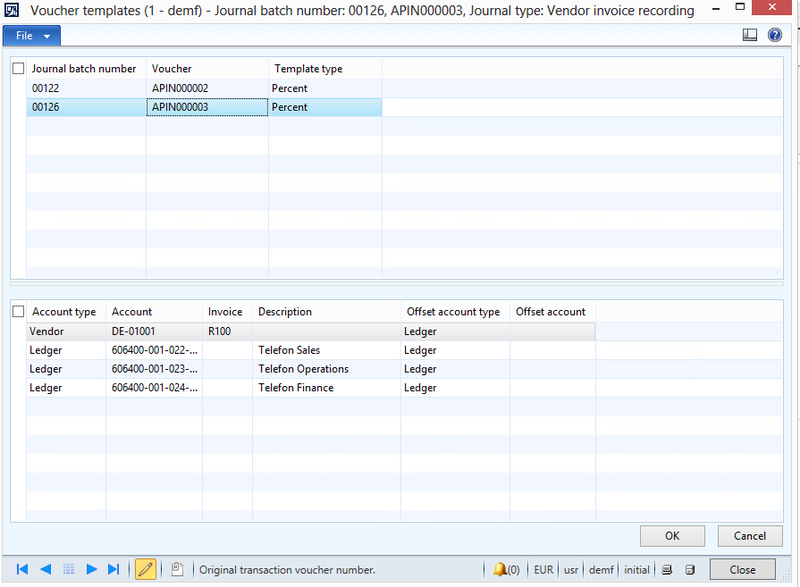 A second option for entering vouchers quickly is the setup of default ledger accounts in Accounts Payable. 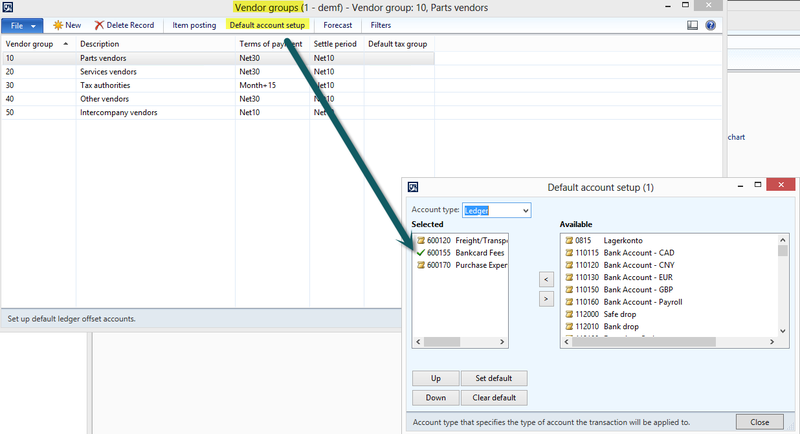 Please note that default ledger accounts can either be setup at the vendor group level or vendor level as illustrated in the next screenshots. 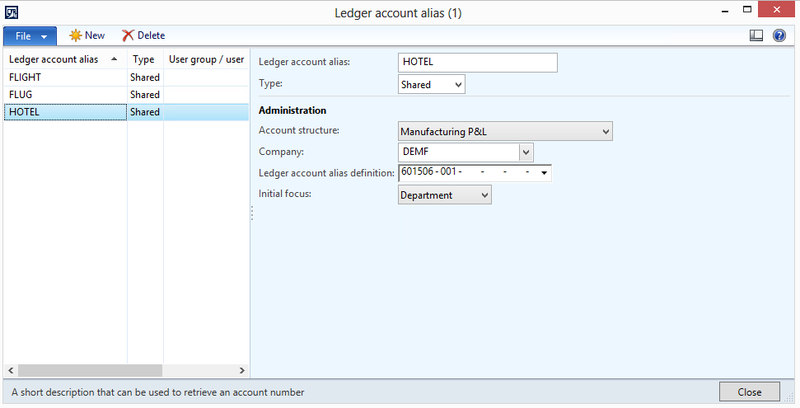 Similar to ledger account alias, default ledger accounts are automatically applied once the corresponding vendor group / vendor account is selected. 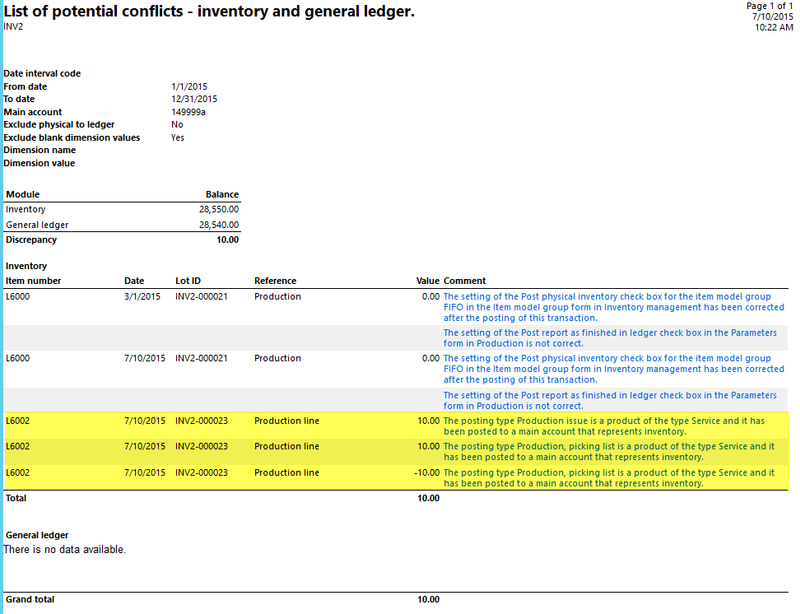 See the following screenshots for an example. 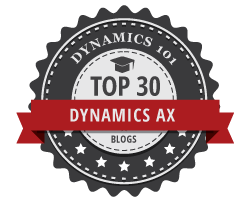 A third option for entering vouchers quickly is the use of the Dynamics AX Excel add-in that allows you preparing your transactions in Excel and uploading them to Dynamics AX where you can validate and post them. 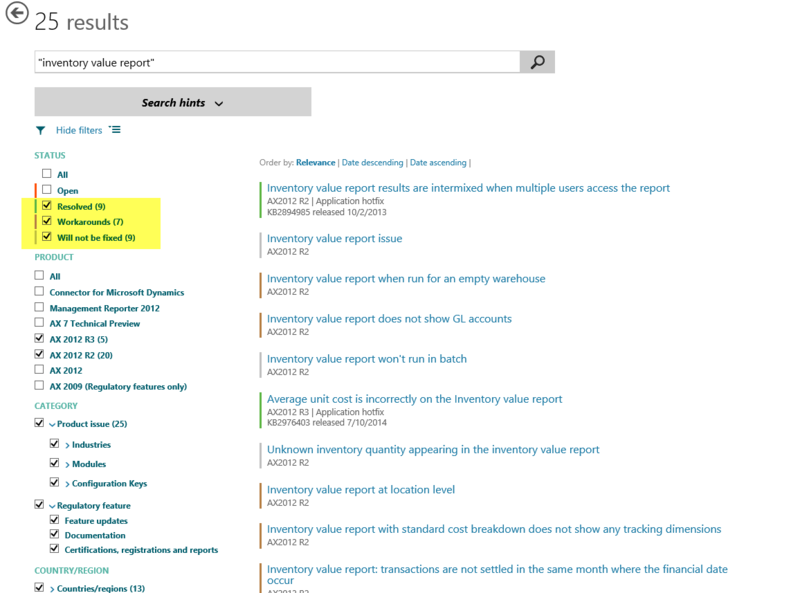 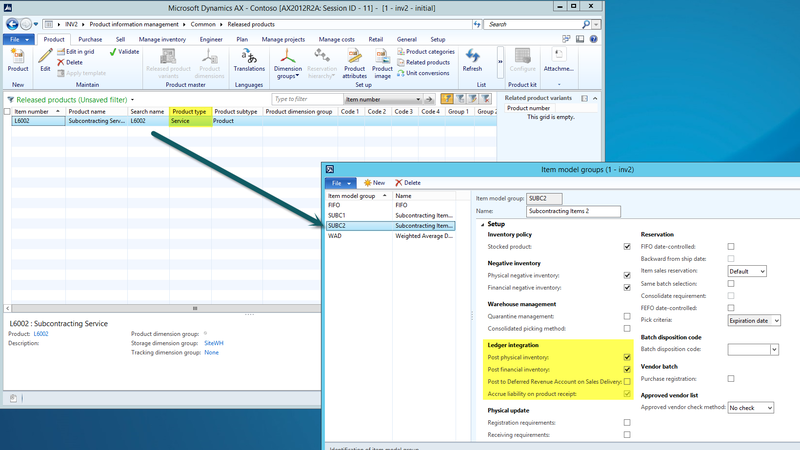 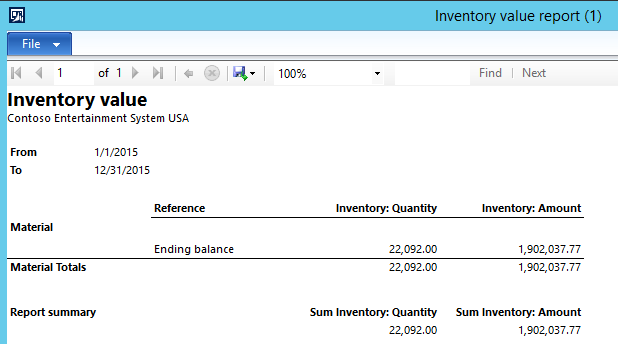 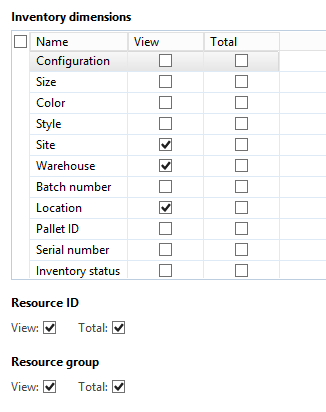 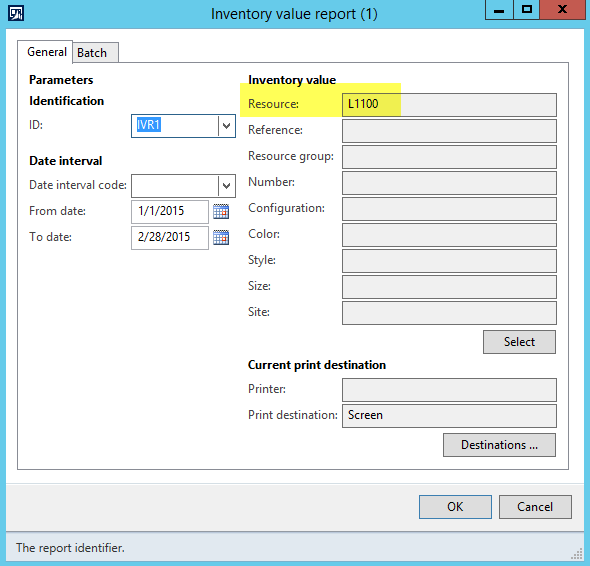 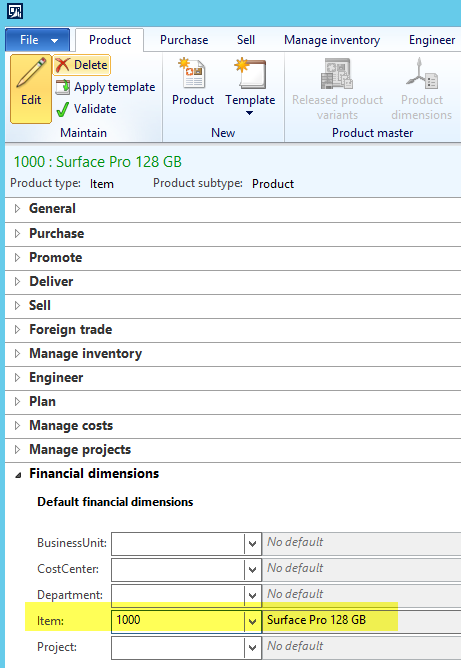 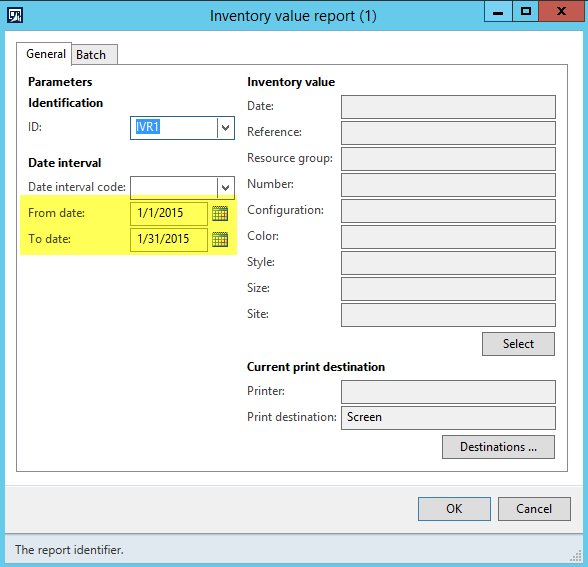 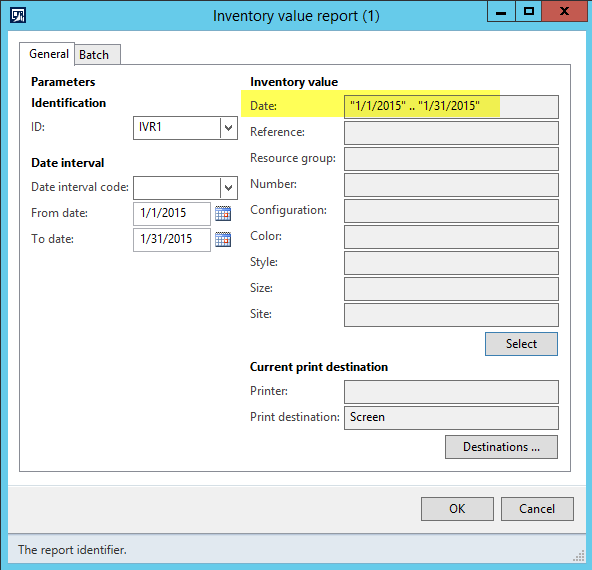 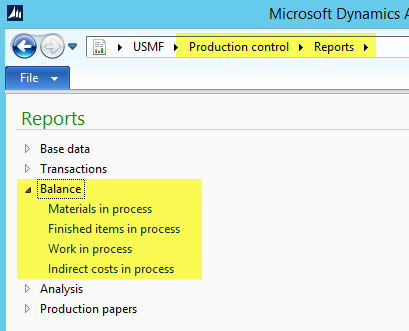 For details how to use this functionality, please see my previous posts on the Dynamics AX Excel Add-in. 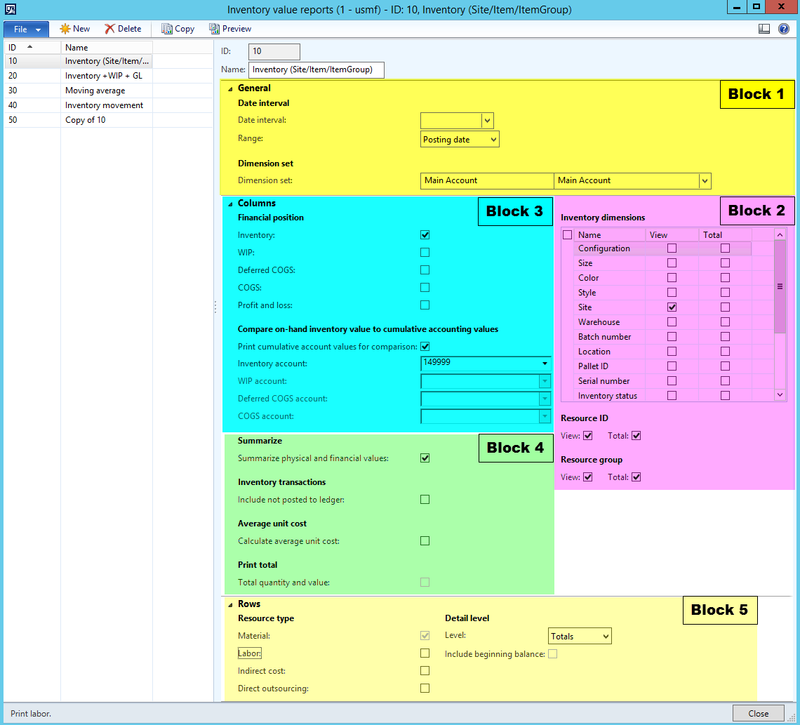 … and later on reused by selecting the saved template. 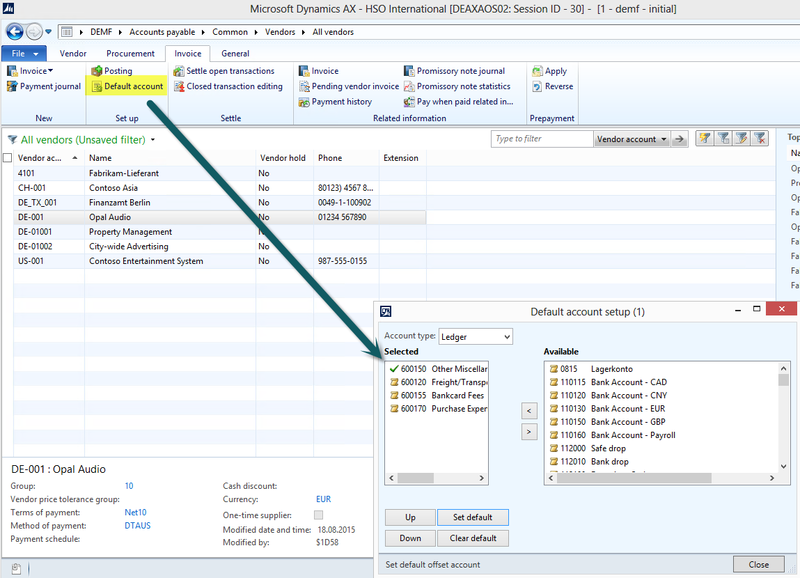 To sum up, Dynamics AX offers various different features that can help you saving a lot of time especially if you consider that the main account – financial dimension combinations suggested by Dynamics AX can be changed any time before posting.